In January, at CES 2017, HP refreshed its new OMEN series of laptops and a strangely-designed desktop, along with a curved monitor. Today, at an event in New Delhi, HP launched some of these products for the Indian market. 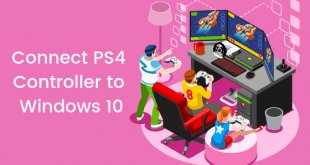 HP isn’t exactly known for its gaming-focused anything, but the company’s expertise in enterprise and consumer products can surely help it make some excellent gaming-focused PCs. HP launched two laptops at the event – one 17.3-inch, the other 15.6-inch. 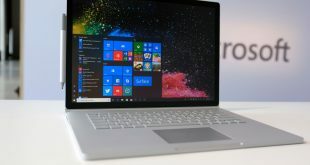 The display size is not the only difference, of course, as the 17.3-inch model is bigger, it, therefore, also has more space for heat dissipation. 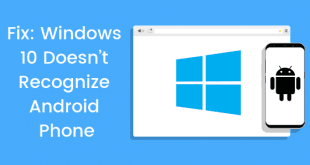 Instead of reducing temperatures, HP used higher-end specifications for the 17.3-inch model. The OMEN 15 – as you have probably guessed – features a 15.6-inch WLED-backlit IPS display at the resolution of 1920 x 1080. That display is powered by an NVidia GTX 1050 with 4GB of VRAM, accompanied with a 7th generation Intel Core i7 7700HQ clocked at 3.6Ghz. HP has also managed to fit in two storage drives into this thing; there’s a 1 TB HDD, along with a 128 GB SSD. Powering all of that is a 63.3Whr battery. The OMEN 17, of course, features the 17.3-inch WLED-backlit UWVA IPS display with G-Sync support. The display size is bigger, but the resolution remains the same as OMEN 15, meaning that the OMEN 15’s display has a higher PPI. 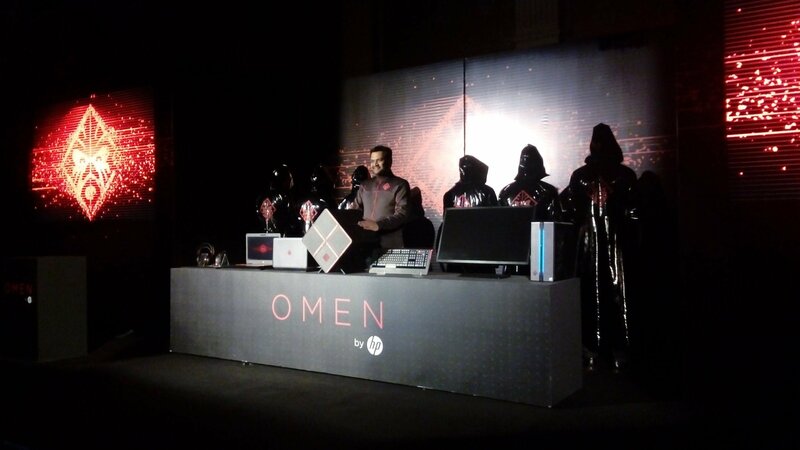 However, for OMEN 17, that display is powered by much more powerful an NVidia GTX 1070. In short, the OMEN 17’s display might not look as good as OMEN 15’s. But, the NVidia GTX 1070 will perform much better than GTX 1050, delivering much higher framerates. The CPU, however, remains the same as OMEN 15 – a 7th generation Intel Core i7 7700HQ, clocked at 3.6Ghz. Just as OMEN 15, the OMEN 17 also comes with two storage drives; the same 1 TB HDD, but a slightly larger 256 GB SSD. The OMEN 17 also has a larger battery, rated at 95.8Whr. 99Whr is the legal limit for batteries in a laptop, making this quite a close call, and almost an equivalent to Razer’s insanity. The OMEN 15 and 17 also feature some similarities. Both laptops come with dual speakers tuned by Bang & Olufsen, along with HP’s Audio Boost. HP’s funky-looking desktop offering, funnily enough, comes with lesser specifications than its OMEN 17 laptop. The cube desktop comes with an NVidia GTX 1060 with 3 GB of VRAM, and the same 7th generation Intel Core i7 7700 HQ processor from its laptops, but clocked at a higher 4.2Ghz. The entire desktop is liquid-cooled, with the exhaust out of the top. The intakes are at the bottom, and HP has been generous enough to use dust filters for them. The desktop also features four hot-swappable storage drive bays. 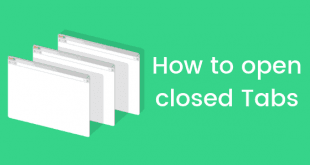 HP includes a 2 TB HDD and a 128 GB SSD, but users can obviously change that up as they please. Here comes the bit that hurts: the prices. 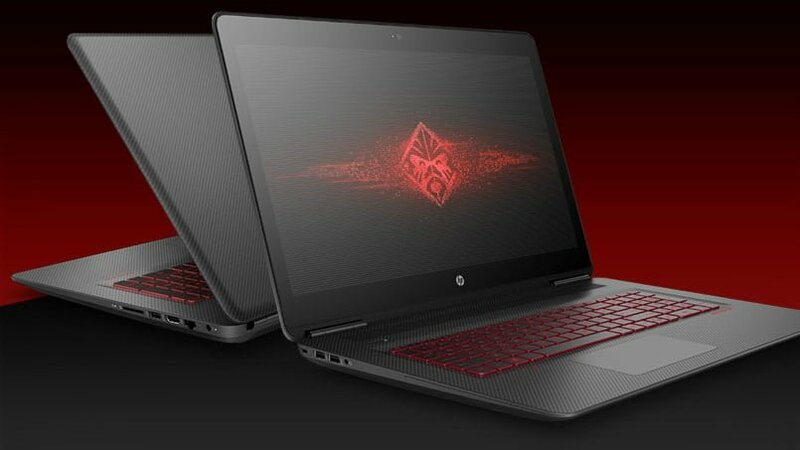 The OMEN 15 and OMEN 17 laptops and the OMEN desktop will be available for purchase starting from 15th of March, via HP’s Online Store, select HP World stores in India, and several leading e-commerce websites. The OMEN 15 will cost Rs. 79,990, while the OMEN 17 will cost Rs. 1,39,990. That sure is expensive. The OMEN Desktop will cost Rs. 1,39,990. Just like the OMEN 17 laptop. Though, that’s without any accessories; HP is selling an OMEN keyboard, headset, mouse, and mousepad as well. The OMEN Keyboard will cost Rs. 9,999, the headset will be Rs. 7,499, the mouse will be Rs. 5,499, and the mousepad will be Rs. 2,199. If one were to purchase the OMEN Desktop along with all the OMEN accessories, it would roughly cost Rs. 1,65,186. HP could have also released its curved gaming monitor, but alas, we suppose the Indian market isn’t mature enough for that yet.